03) How Can I Keep From Singing? 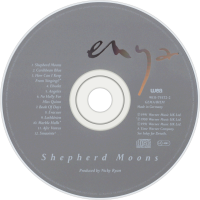 "Shepherd Moons" is an album by Enya, released on 4 November 1991. It won the Grammy Award for Best New Age Album of 1993. It was a No. 1 album in the UK and a Top 20 hit in the USA, peaking at No. 17 on the Billboard 200. It stayed in the Billboard charts for 199 consecutive weeks. 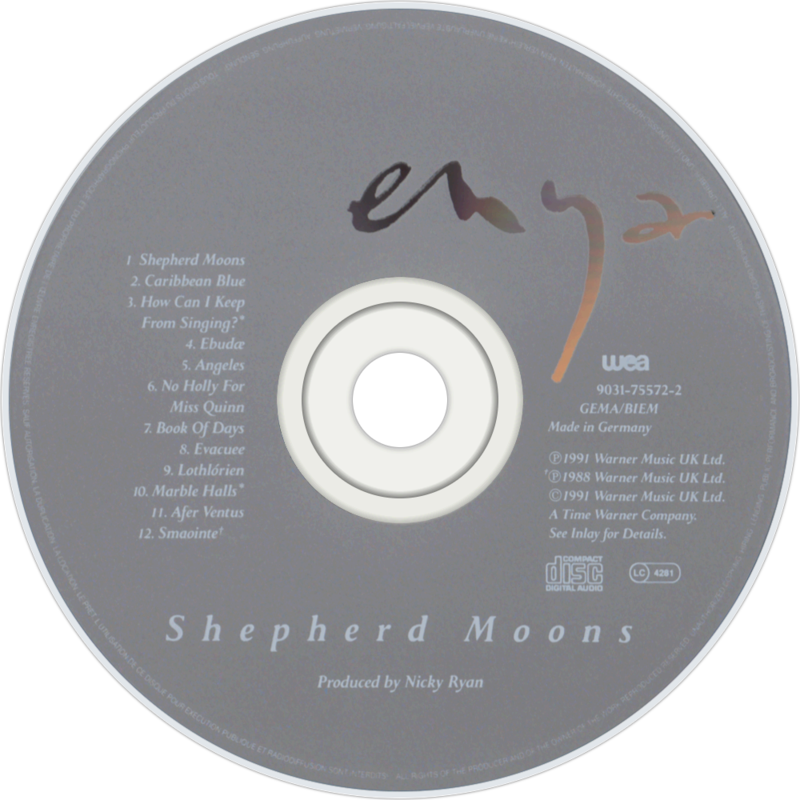 "Shepherd Moons" was the last album by Enya that used guest artists.